If you visit the North of Argentina you may ask for lessons combining language and culture in this traditional city. “Spanish Language and Culture” is the best way to enjoy northern Argentina. Mónica is a remarkable teacher and is willing to advice about tourism in the region if you need help. Don’t forget the guest friendly “sanjuaninos”! 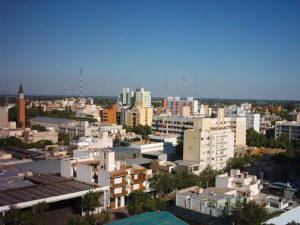 Neuquén is the gate to Patagonia. Prepare your trip learning Spanish in this location, you won’t regret it! 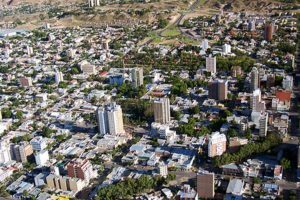 The familiar atmosphere and experienced teachers makes Neuquén to a new, attractive destination for Spanish learners. Ask for “Spanish and South American Landscapes” and you will learn more than the simple survival Spanish.